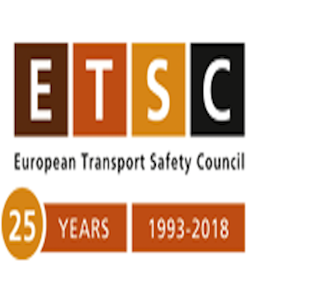 The European Transport Safety Council (ETSC) has welcomed the endorsement by EU ministers of industry of a new package of mandatory minimum vehicle safety standards. Antonio Avenoso, Executive Director of the European Transport Safety Council said: “EU member states have given strong backing to a game-changing package of new minimum vehicle safety standards. If this legislation is passed, together with the European Parliament, in the form it was proposed, it will prevent 25,000 people from dying over 16 years – a massive step forward for road safety. The final proposals will now need to be agreed in negotiations between the EU institutions after formal votes in the European Parliament’s Internal Market (IMCO) and Transport (TRAN) committees, expected to take place early next year. EU Transport Ministers will also agree their position on a related proposal on improving road infrastructure safety management in the EU.